At Alloy Engineers we pride ourselves on customer satisfaction. 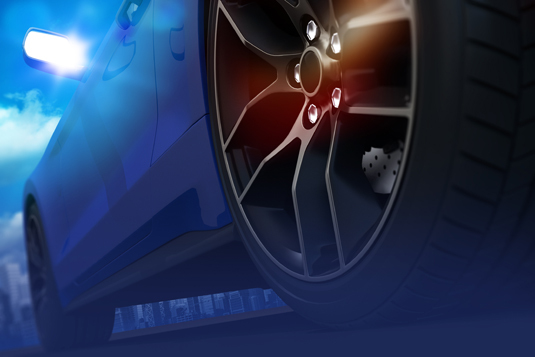 As a result, we are the company to choose for the highest quality alloy wheel repair and refurbishment. 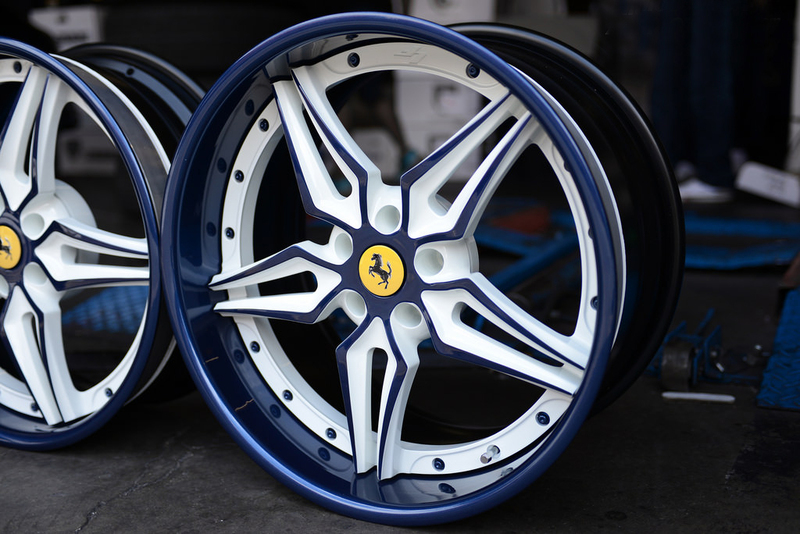 We offer a complete alloy wheel refurbishment service for all makes and models of car. Using state of the art equipment, we will strip wheels of all existing finishes, repair any marks, scuffs or damage and prepare for finishing. Furthermore, we offer over 250 colours and a range of finishes including, matt, gloss and metallic. Prices start at just £45.00 per wheel depending on the amount of work and overall finish required. We will carefully examine the current state of each wheel and present a fully costed repair schedule outlining the most appropriate repairs required for consideration. Once this quotation is approved the work will be carried out by our fully trained technicians. We offer a batch collection service from dealerships or can accommodate up to two vehicles on site. When re-fitted all tyres and wheels will be fully balanced and ready to drive away looking as good as new. We offer a fully bespoke custom finishing service for all makes and models of car, we can colour match wheels to bodywork paint finishes or create a bespoke colour for those who want their car to stand out from the crowd. Book a consultation today and create an exclusive look just for you. If you are a car dealership why not expand your range of services to customers to include our colour coding and bespoke re-finishing. Call us today for details 0115 979 7999 or complete our customer enquiry form. In the event of a damaged or worn locking wheel nut, we can remove your old one and replace it without damaging the wheel.